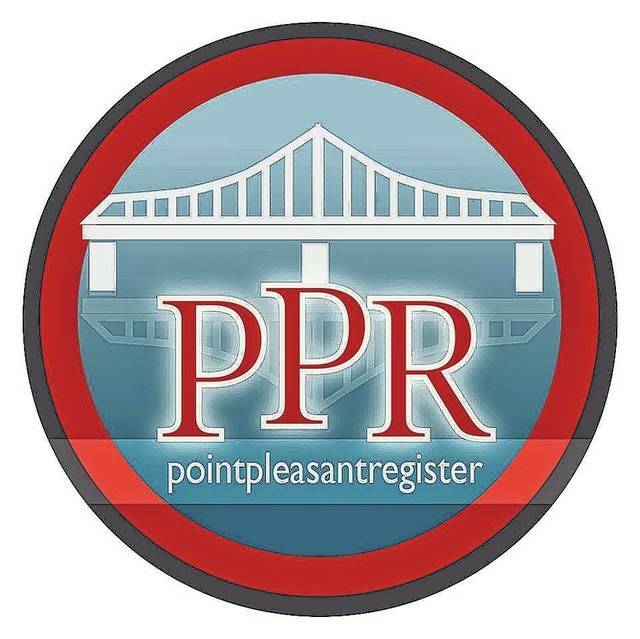 POINT PLEASANT — Those in Mason County who are interested in volunteering their time for a social service dedicated towards helping abused and neglected children, can learn how at an upcoming informational meeting. A Court Appointed Special Advocates (CASA) informational meeting is set for Friday, Nov. 30, 6 p.m. at the Mason County Library in Point Pleasant. The primary purpose of this program is to help children within the county who have been abused or neglected. When children enter the court system through a child abuse and neglect case, many are removed from their homes and community which can be a traumatic event for a child. Western Regional CASA recruits, screens, trains,and supervises volunteers to advocate for these children in court. According to the CASA for Children website, CASA volunteers listen first, then act. The volunteers initiative is to get to know the child by talking with everyone in that child’s life such as the child’s parents and relatives, foster parents, teachers, medical professionals, attorneys, social workers, and others. The volunteers use this information to help judges and others understand what the child needs and to help the child find a safe and permanent home. All volunteers will be thoroughly trained and well-supported by a professional staff, who will help the volunteer through each case they encounter. On average, the volunteer will spend approximately 10 hours a month on a case. In order to be considered as a CASA volunteer an individual must be 21 years of age, be willing to complete necessary background checks, provide references and participate in an interview, complete a minimum of 30 hours of pre-service training, be available for (advance notice) court appearances, and be willing to commit to the program until the first case is closed. A CASA volunteer will be trained to gather information: review documents and records as well as interview the children, family members, and professionals in their lives; document their findings: provide written reports at court hearings; appear in court: advocate for the child’s best interests and provide testimony when necessary; explain what is going on: help the child understand the court proceedings; seek cooperative solutions: seek solutions among individuals and organizations involved in the children’s lives; recommend services: ensure that the children and their family members are receiving appropriate services and advocate for those that are not immediately available as well as bring concerns about the child’s health, education, mental health, etc. to the appropriate professionals; monitor case plans and court orders: check to see that plans are being followed and mandated review hearings are being held; keep the court informed: update the court on developments with agencies and family members as well as ensure that appropriate motions are filed on behalf of the child so the court knows about any changes in the child’s situation. For more information, contact Western Regional CASA Volunteer Supervisor in Mason County Chelsea Zuspan at (304) 857-0020 or stop by the office located at 502 Main Street in Point Pleasant. Some information from http://www.casaforchildren.org was used in this article.